Get the best expertise to equip, service, and maintain your residence. We will provide you with prompt, courteous, and professional service at a very competitive price. No matter the size of your residence or budget, our professional team have experience the right expertise, and is constantly trained, to bring you the best solution for your air conditioning & heating needs. We strive to inform our customers on the latest products and services in the industry, while providing our employees with the latest tools and technology to complete the job efficiently. We offer free estimates and up to 100% financing on new equipment upon approval. Service technicians at Day & Night Air Conditioning are EPA section 608 Universal Certified to handle today’s refrigerant. 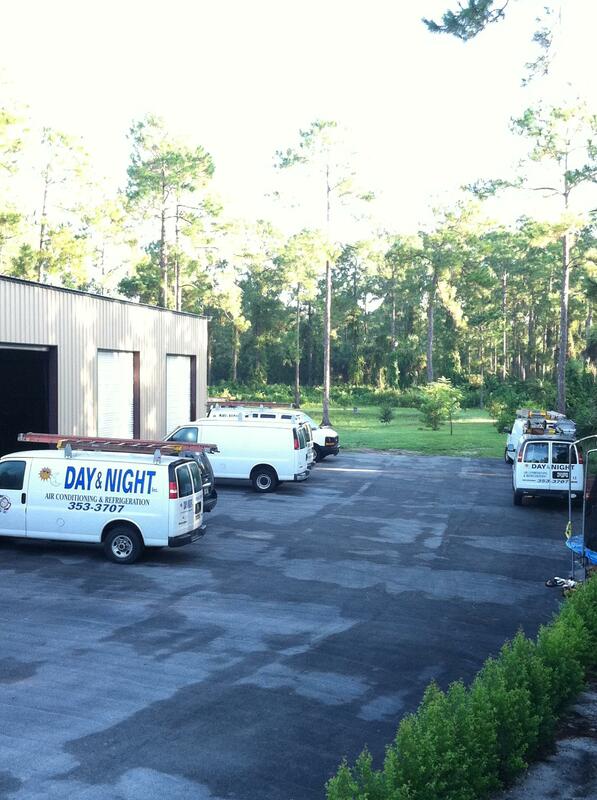 We practice refrigerant recovery and recycling procedures to insure our service is friendly to the environment. 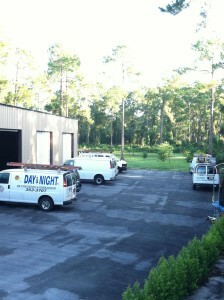 We service all brands of HVAC equipment. Day & Night Air Conditioning is authorized by Lennox and American Standard, as well as most other respected HVAC equipment manufacturers. Contact us today at (239) 353 3707. Providing filters for your home. When needed, we will custom made filters to fit your specific size.